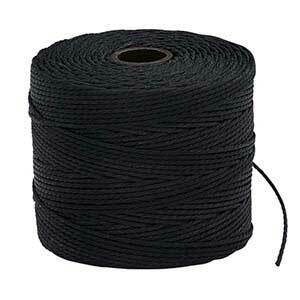 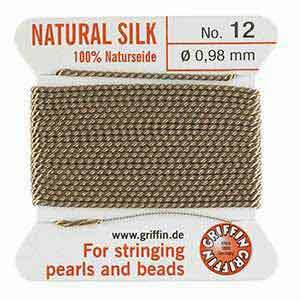 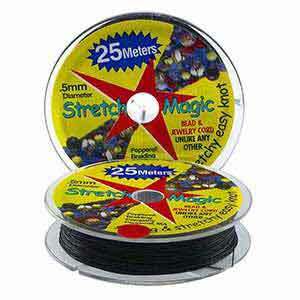 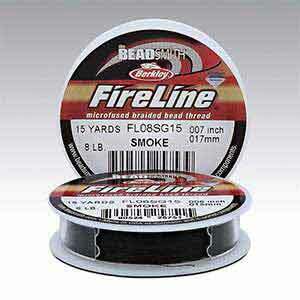 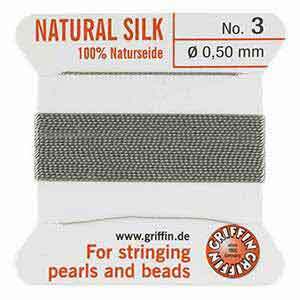 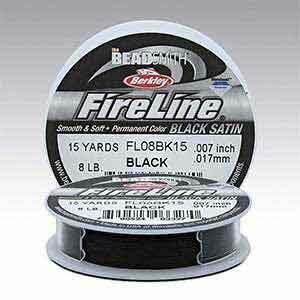 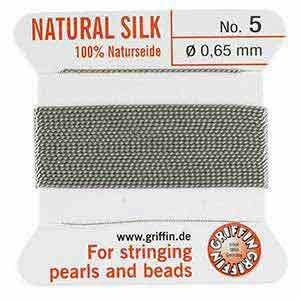 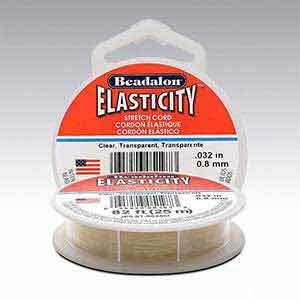 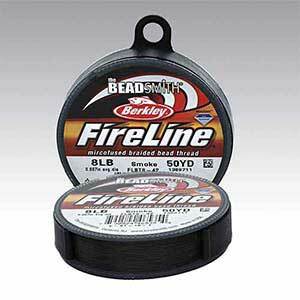 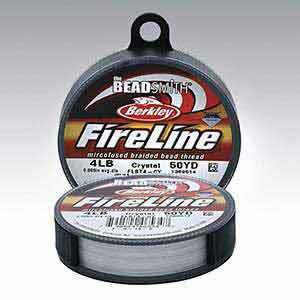 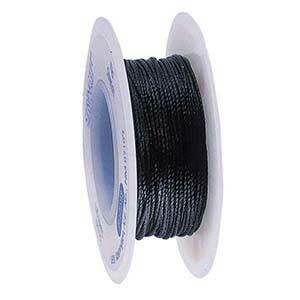 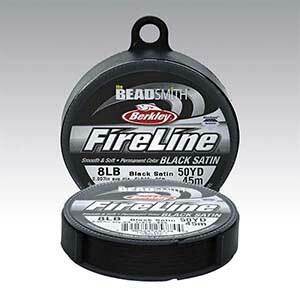 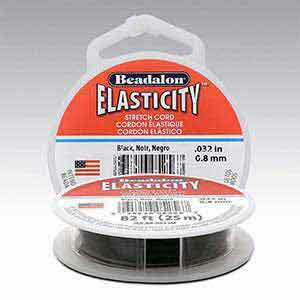 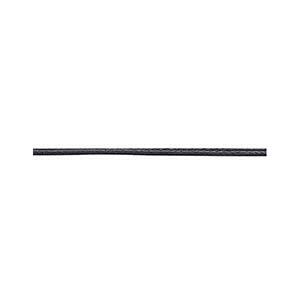 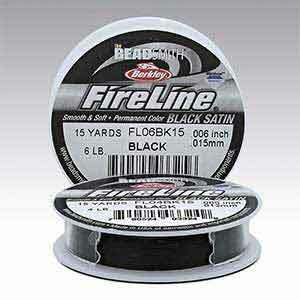 Stringth Black Bead Cords, 100 Yds. 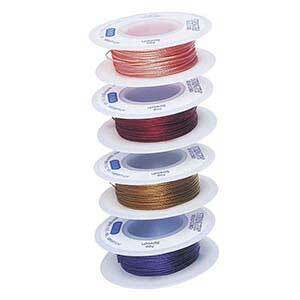 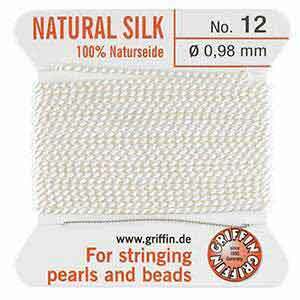 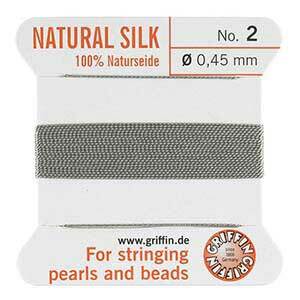 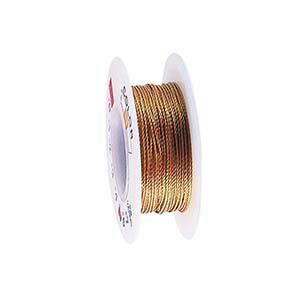 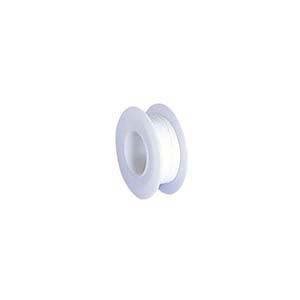 Pearlsilk White Bead Cords, 100 Yds. 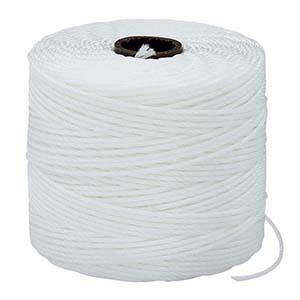 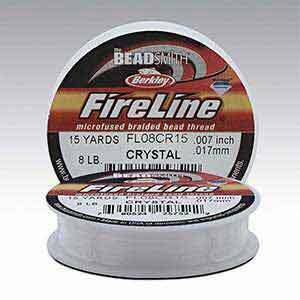 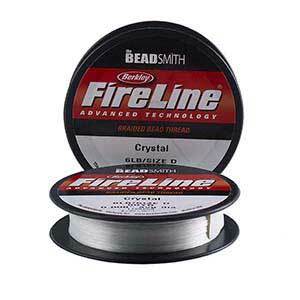 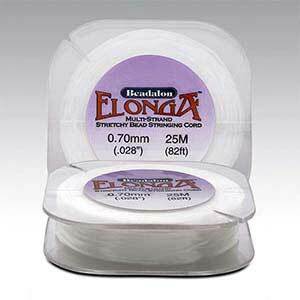 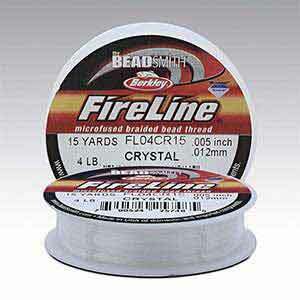 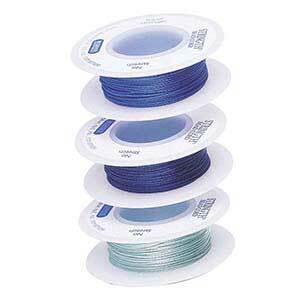 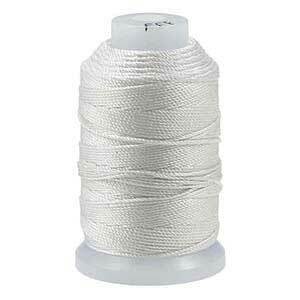 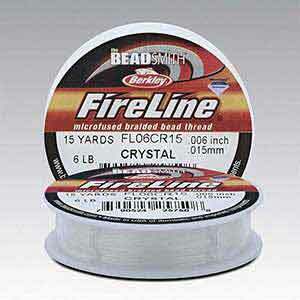 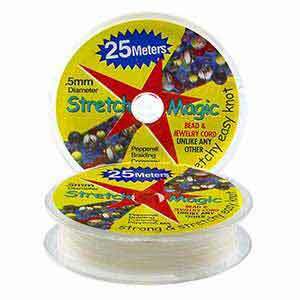 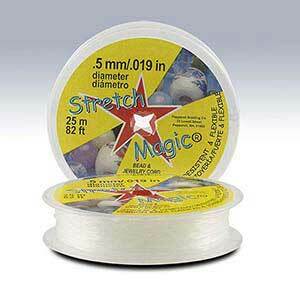 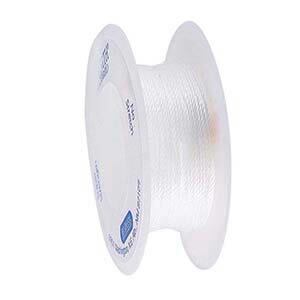 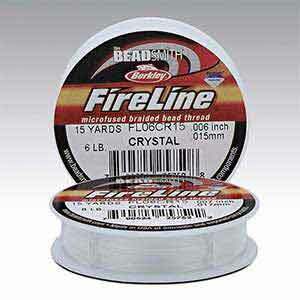 Stringth White Bead Cords, 100 Yds.